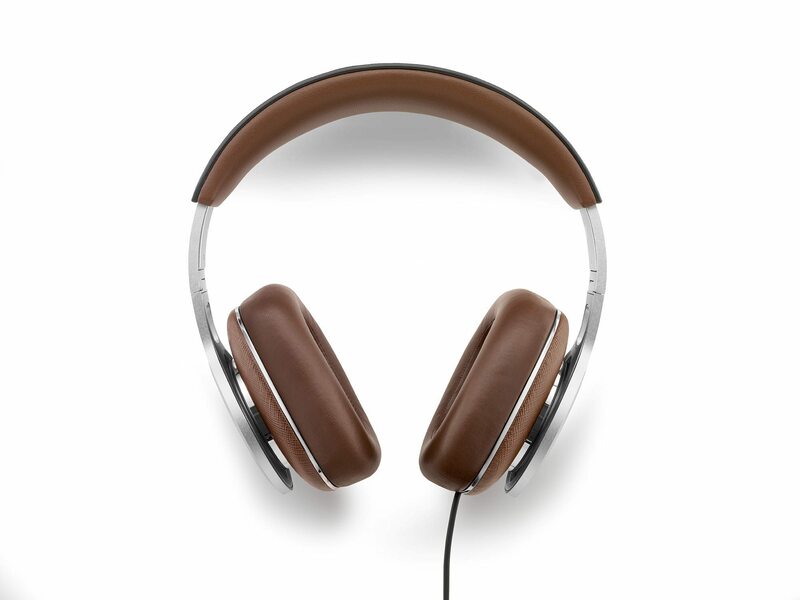 P9 Signature is Bowers & Wilkins largest over-ear headphone, and exemplifies all of the acoustic and design innovation skills the British manufacturer has amassed in its 50-year history. 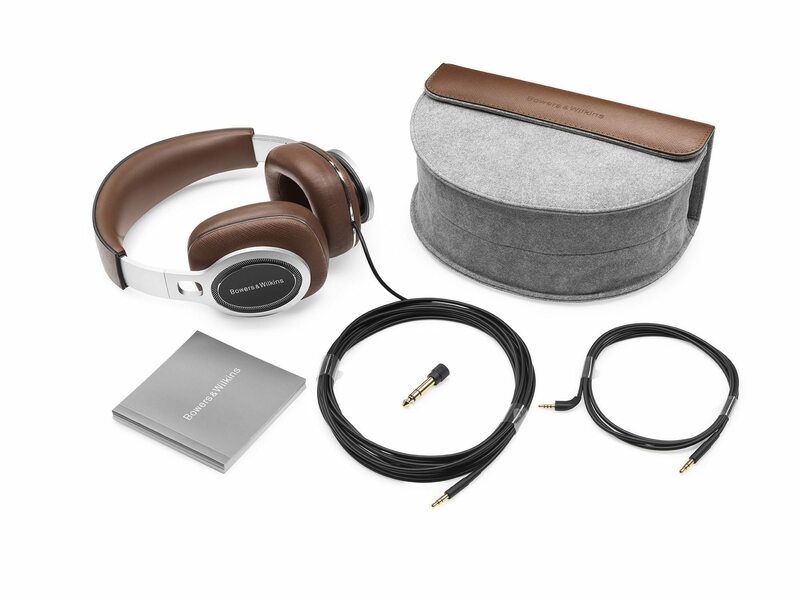 It delivers sound that is incredibly clear and revealing, allowing a wonderful insight into the music that you love, but is also incredibly durable and neatly foldable for use on the move. 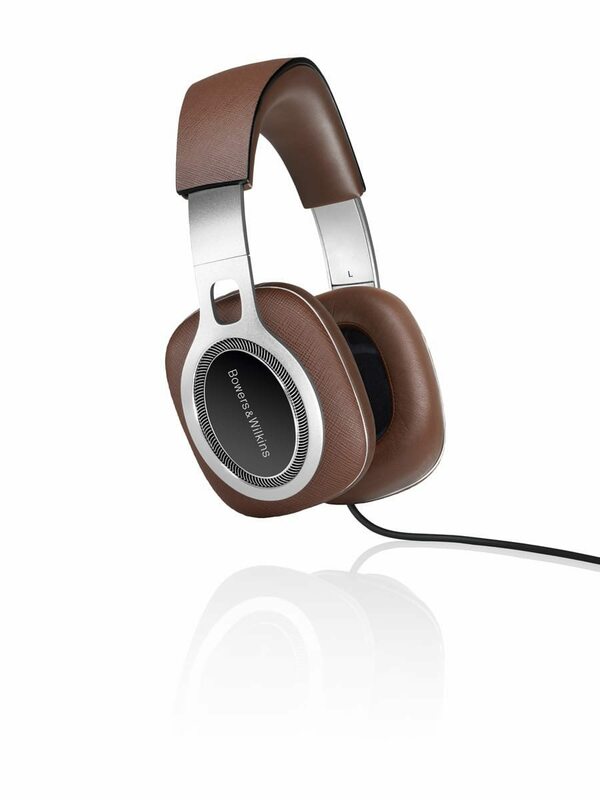 P9 Signature is a worthy flagship model for Bowers & Wilkins award-winning range of mobile Hi-Fi headphones. P9 Signature is capable of delivering professional-quality sound that takes you to the very heart of your favourite music. Crystal-clear treble, insightful midrange and deep, agile bass combine with remarkable imaging to create a breath-taking performance. P9 Signature boasts forged aluminium foldable arms for amazing durability and headband strength. Other luxury materials include Italian Saffiano leather, which is usually associated with premium designer leather goods. New proprietary piston diaphragm drivers deliver coloration-free sound reproduction, while the angled drivers provide an incredibly spatial soundstage for a uniquely immersive listening experience. 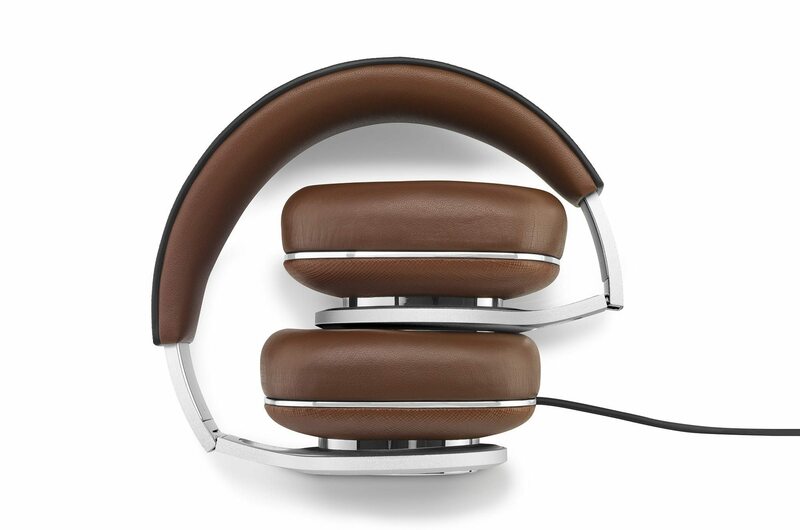 Uniquely vented multi-layer memory foam cushions combine with P9 Signature’s high-quality leather ear-pads and headband for a highly comfortable fit, perfect for even the longest listening sessions.